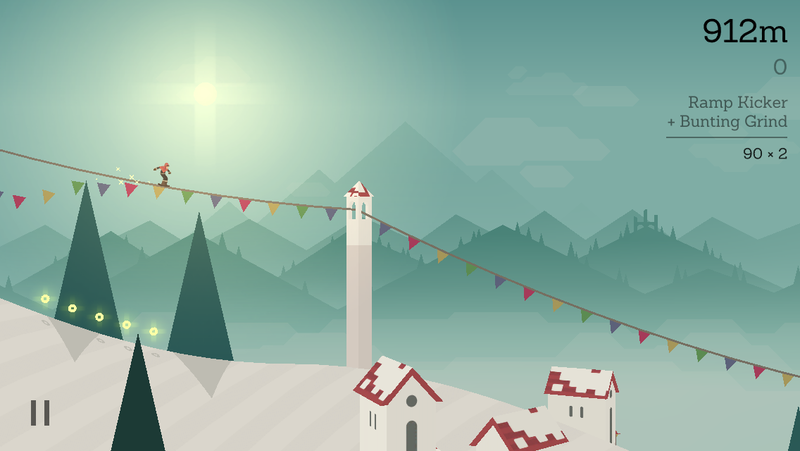 App Game for Interseason | Snowboarding, Llamas & Fun.. The interseason, as the name suggests (the time between seasons), can mean different things to different folks. Here in Morzine it is the quiet time post the hecticness of a winter or summer working. No matter what you are up to for the season it tends to be a quieter time, the pressures off a little and you get a chance to take stock before it all kicks off again in a few weeks time! It also allows a little time to yourself during the working day, the chance of a little procrastination and I have recently found a great way to pass a few minutes here and there. 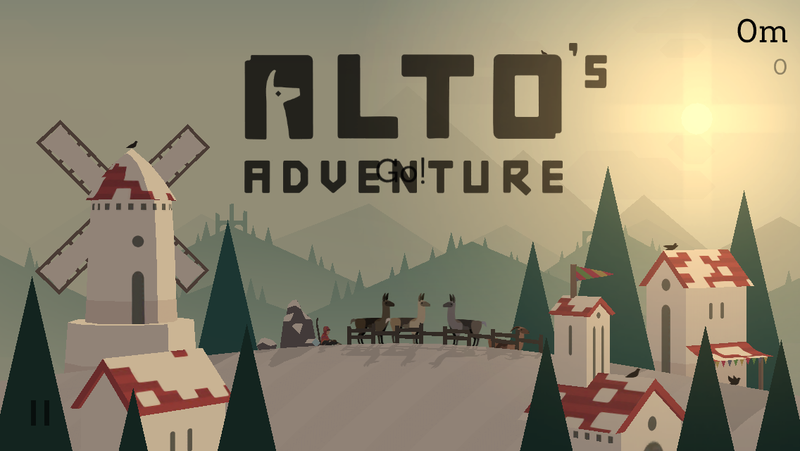 A little game for my Iphone called ‘Altos Adventure‘. 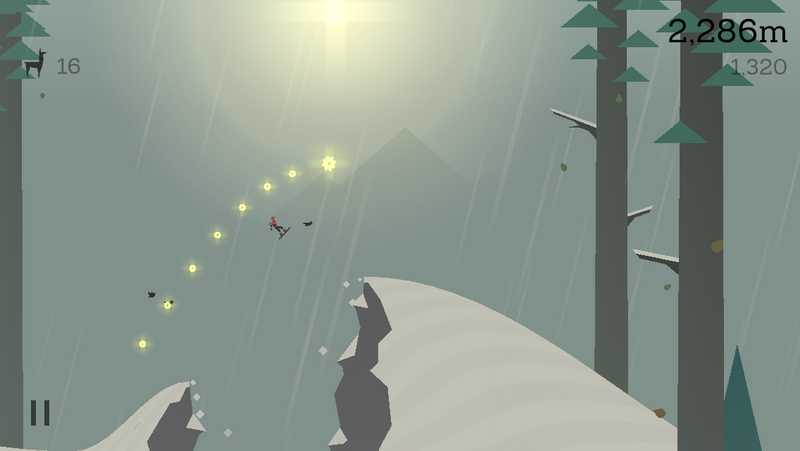 Alto is a little guy trying to get his llamas back on his snowboard. You backflip and grind your way down a never ending hill. It’s super stylish and although simple in principle the goals require a certain level of mastery which is addictive!! It also taps into that feeling of a winter that passed all too quickly, and how cool Llamas are! If you’ve got a couple of euros (or £’s) and a few minutes to spare and even more importantly fancy reminiscing about winter, give it a go and maybe we can compare high scores! It’s been dubbed the most beutiful iphone game of the year by Business Insider & in the U.K it only costs 0.79p from the App Store! Let us know if you are addicted to a game via Facebook or Twitter, we still have a couple of weeks left of quiet Morzine interseason! Previous: What happens when you chop up the Avoriaz halfpipe? Next: Morzine has a new skatepark and it’s looking amazing.